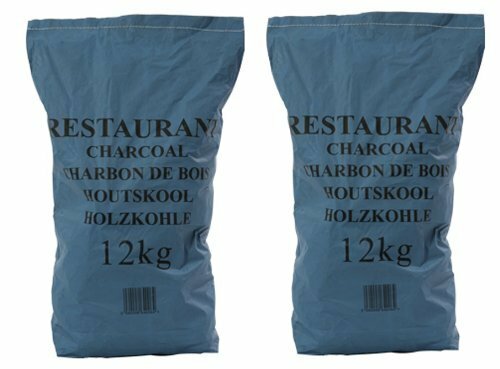 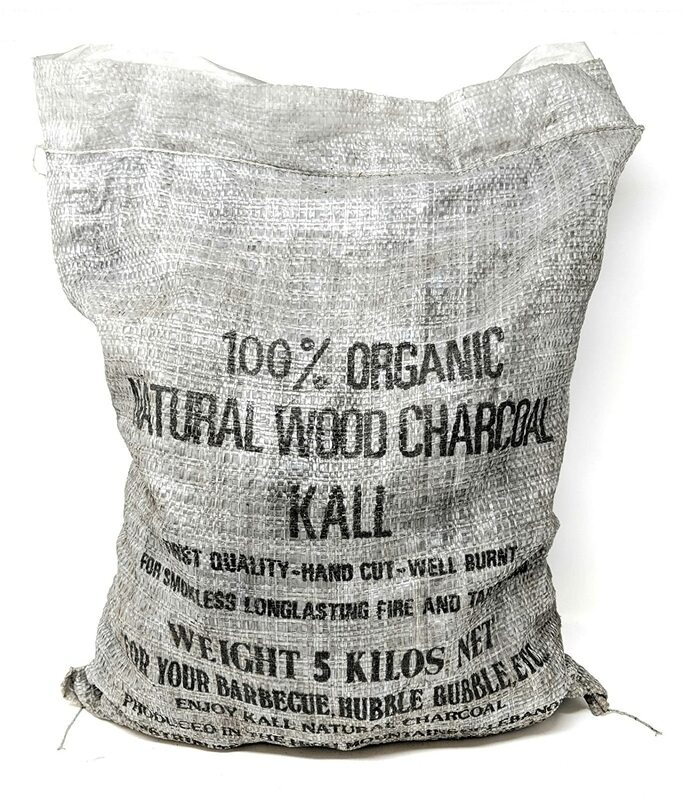 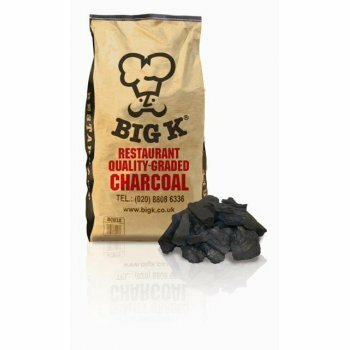 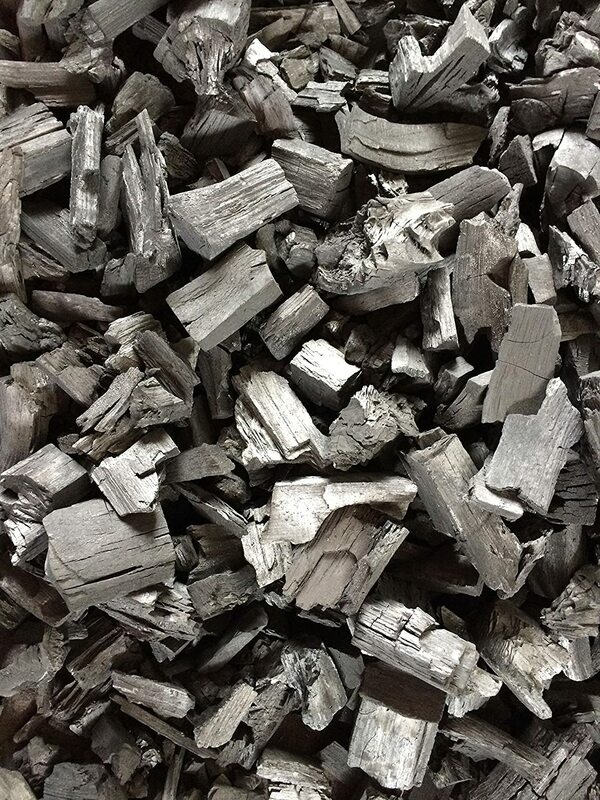 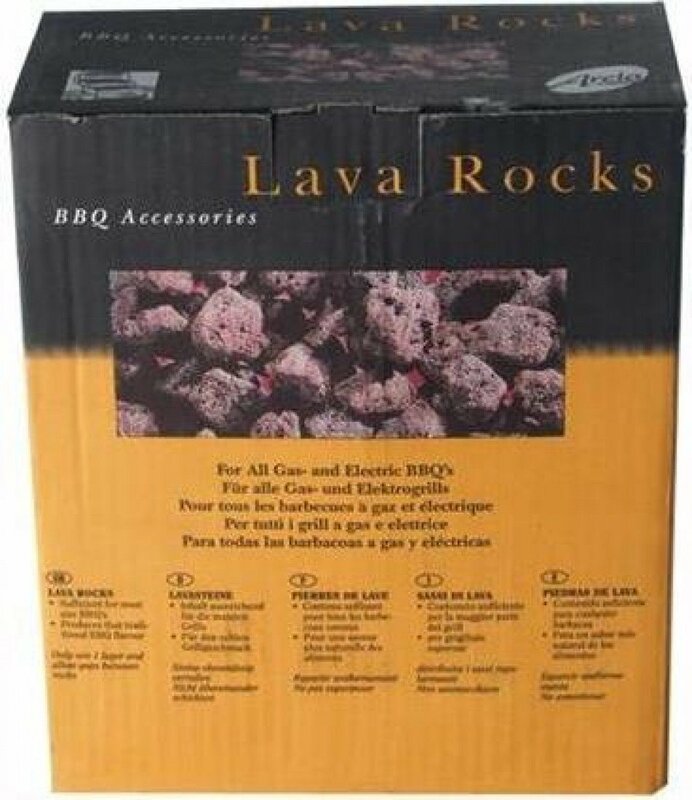 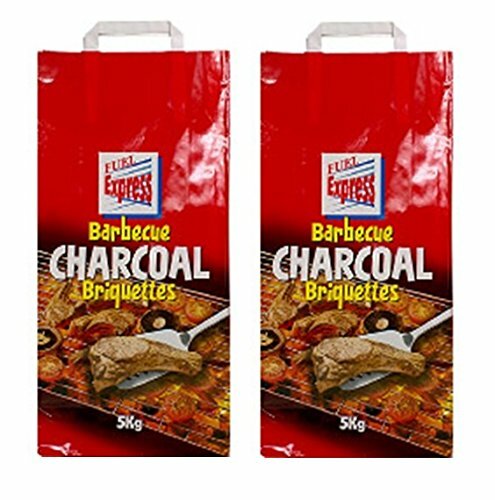 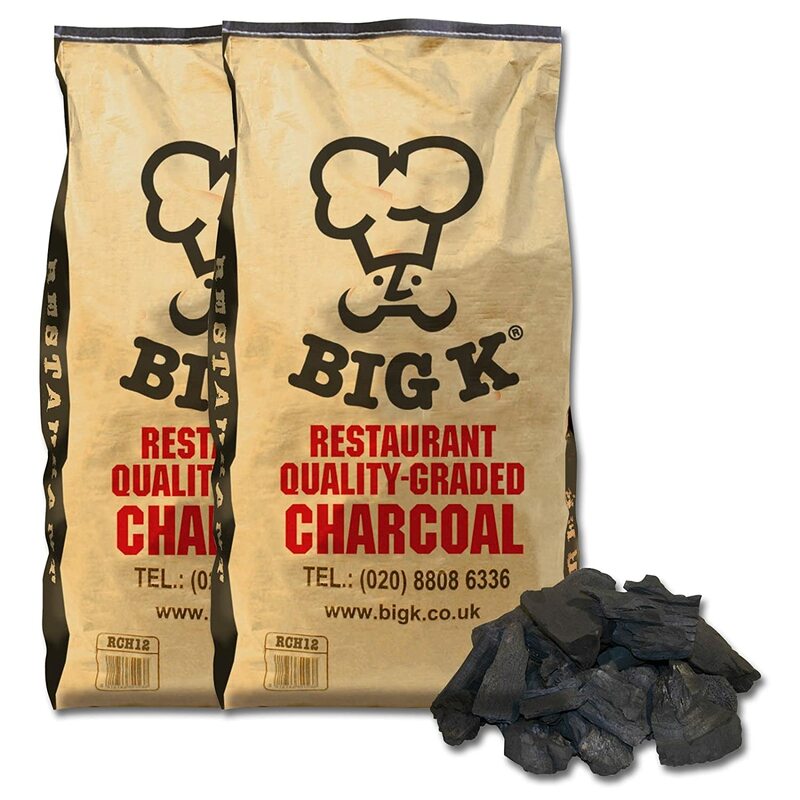 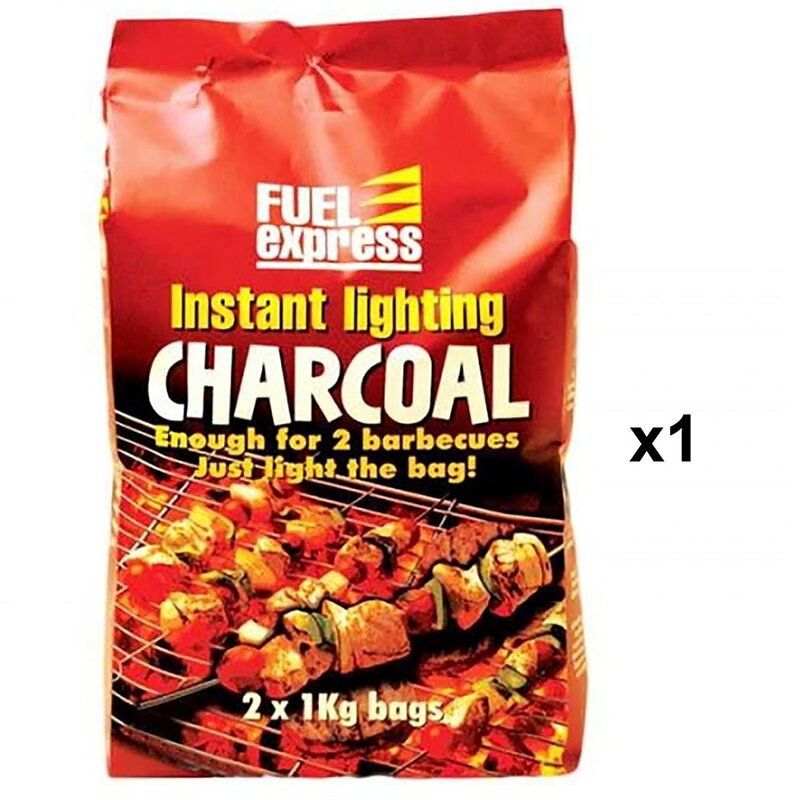 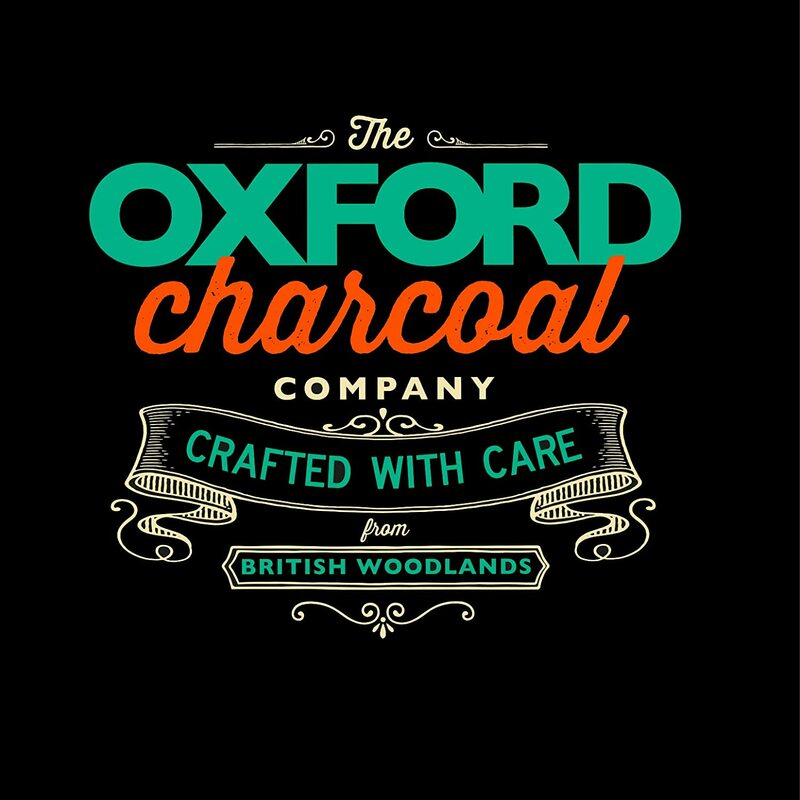 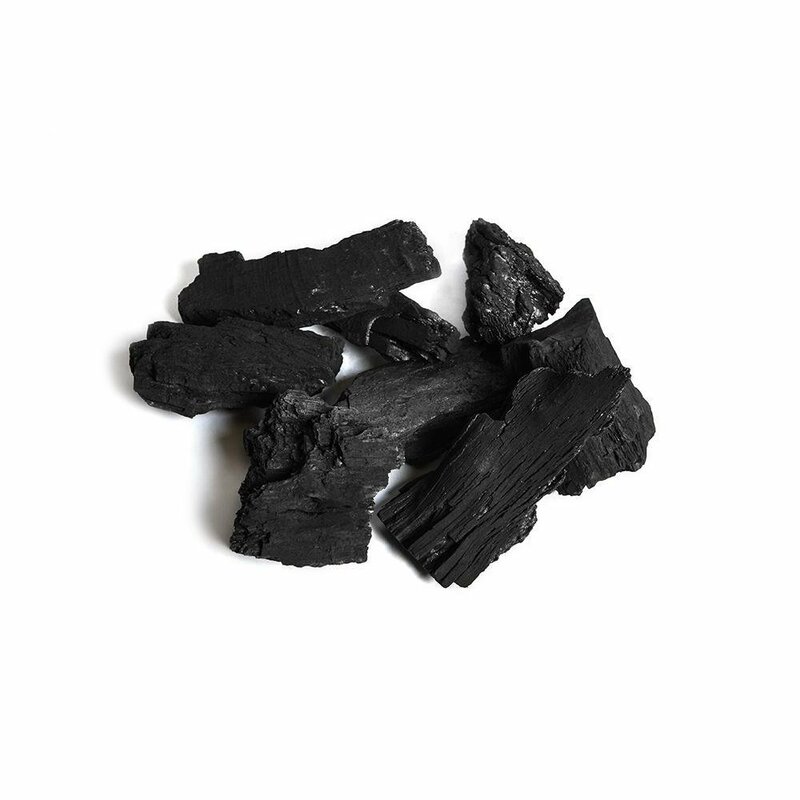 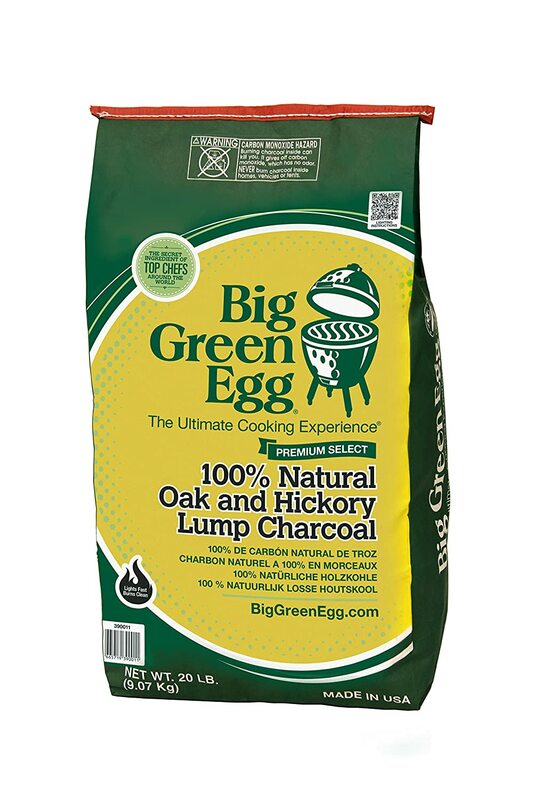 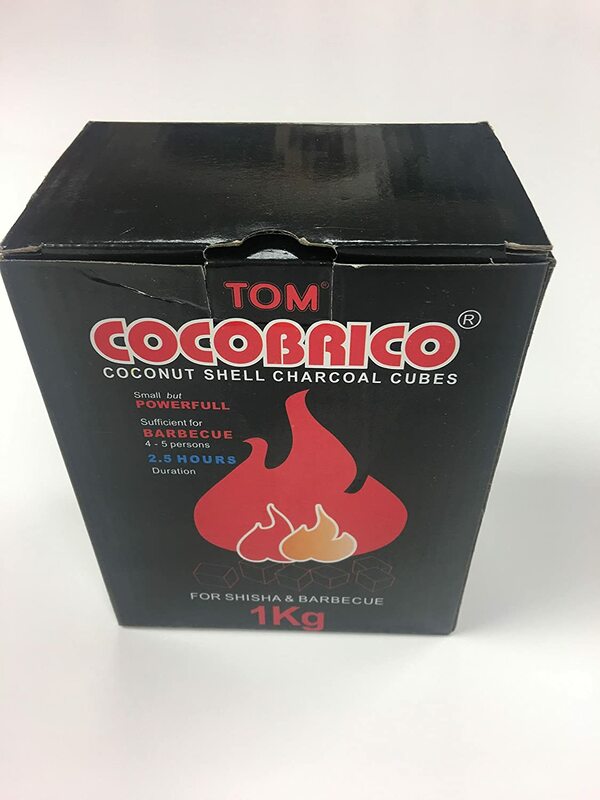 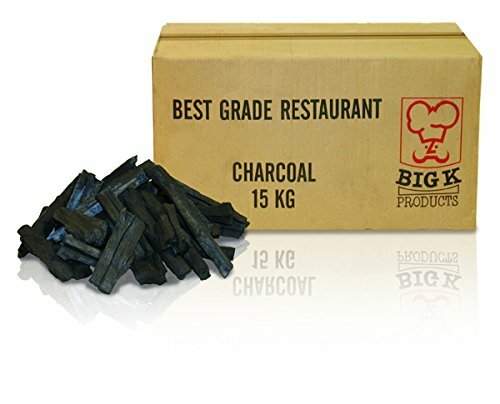 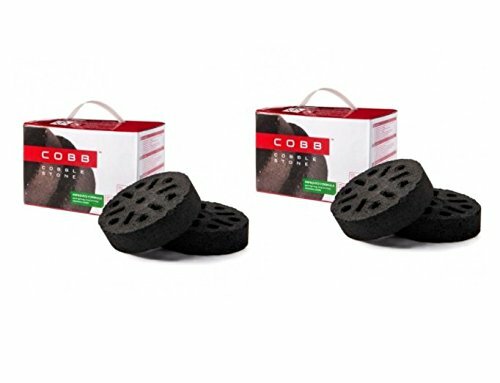 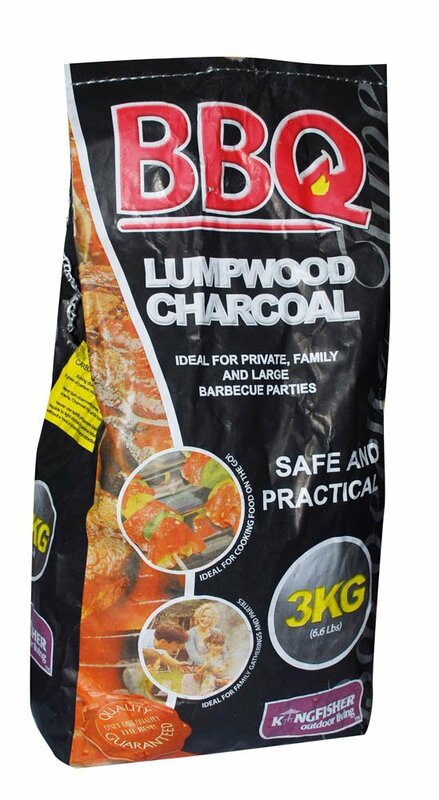 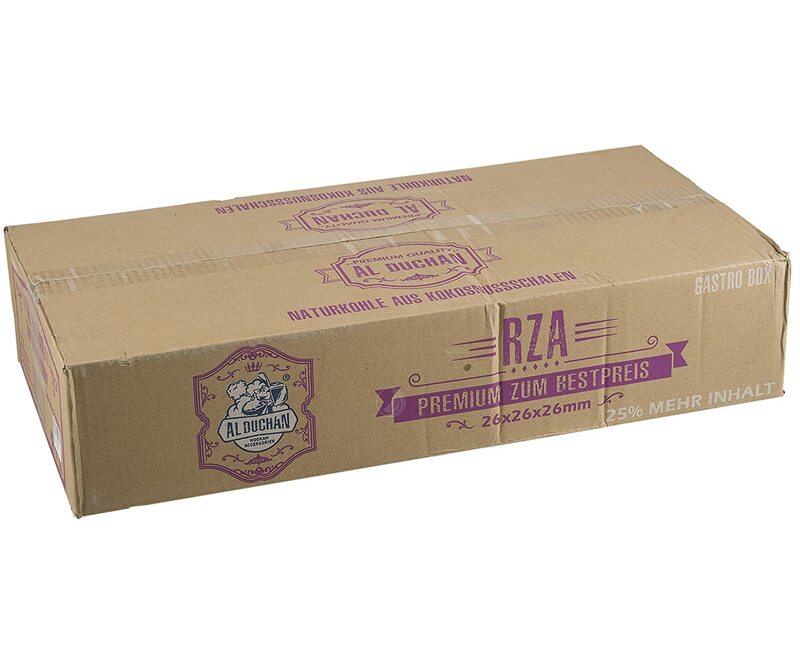 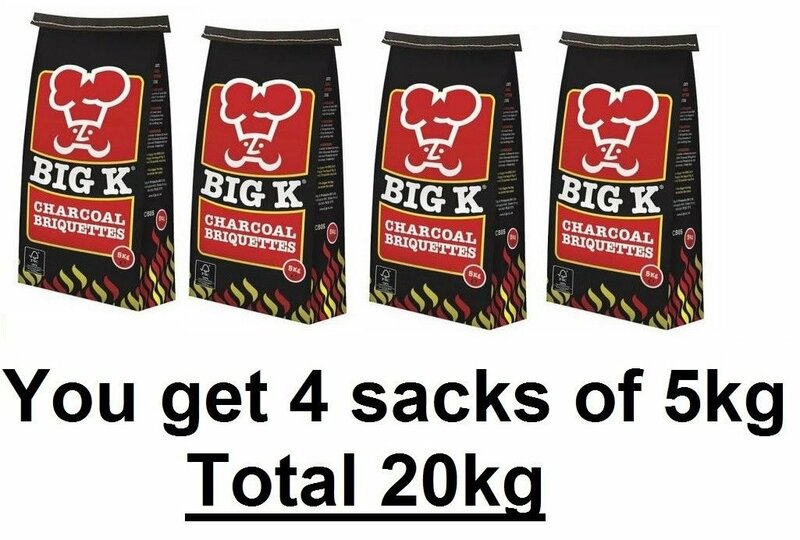 10kg Lumpwood Charcoal Beech Charcoal BBQ Barbecues PREMIUM Krok Wood Ltd.
12 X Bar-Be-Quick Instant Light Grab &amp; Grill Bags- Lumpwood Charcoal- 500g each bag. 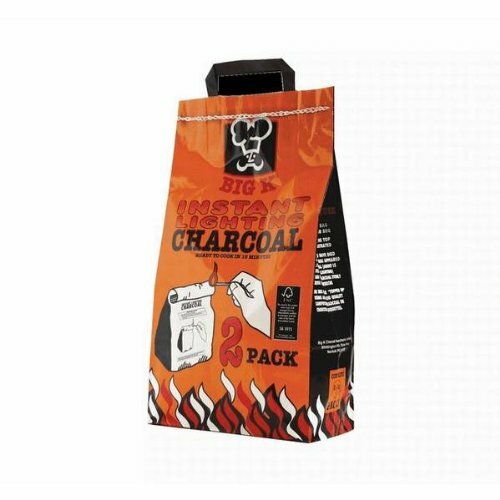 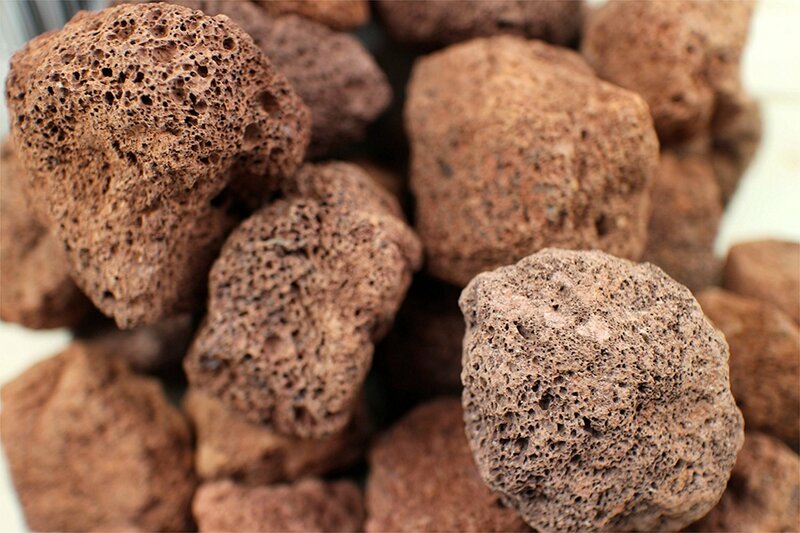 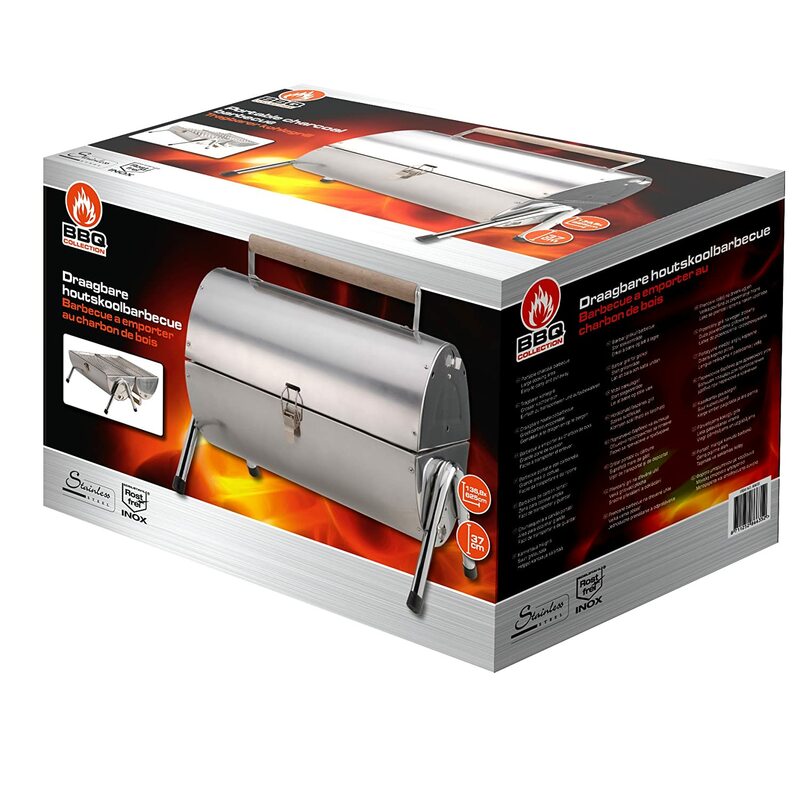 Perfect for Picnic BBQs, Kettle BBQs, Firepits and much more! 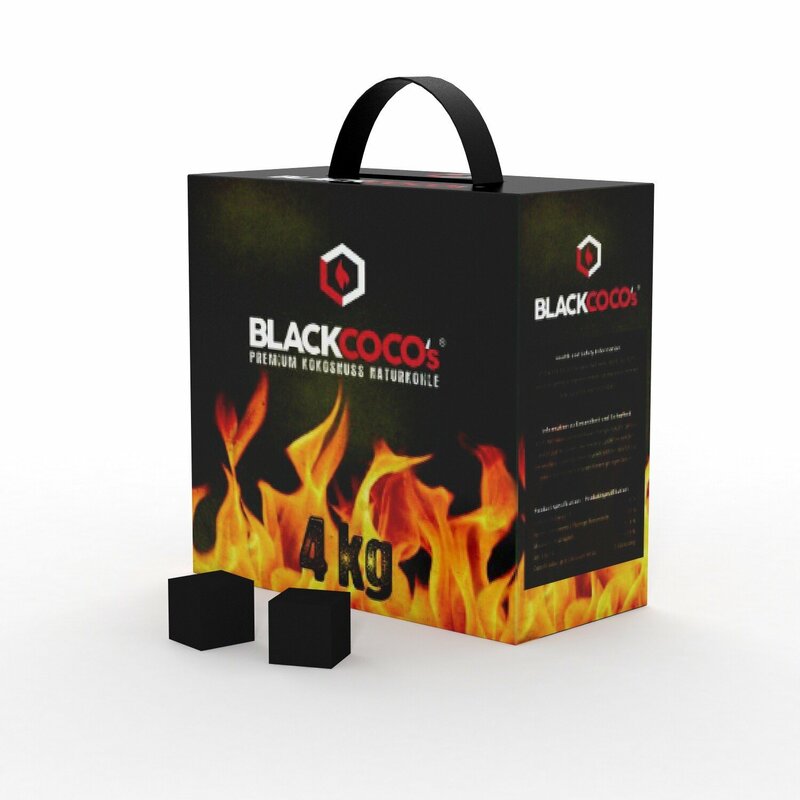 Simply light, and cook! 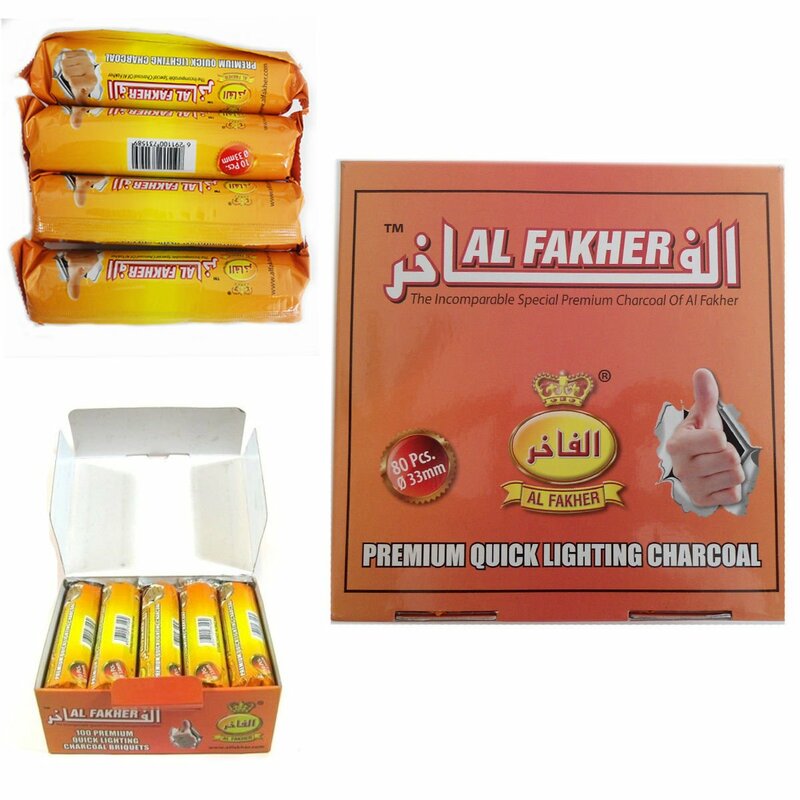 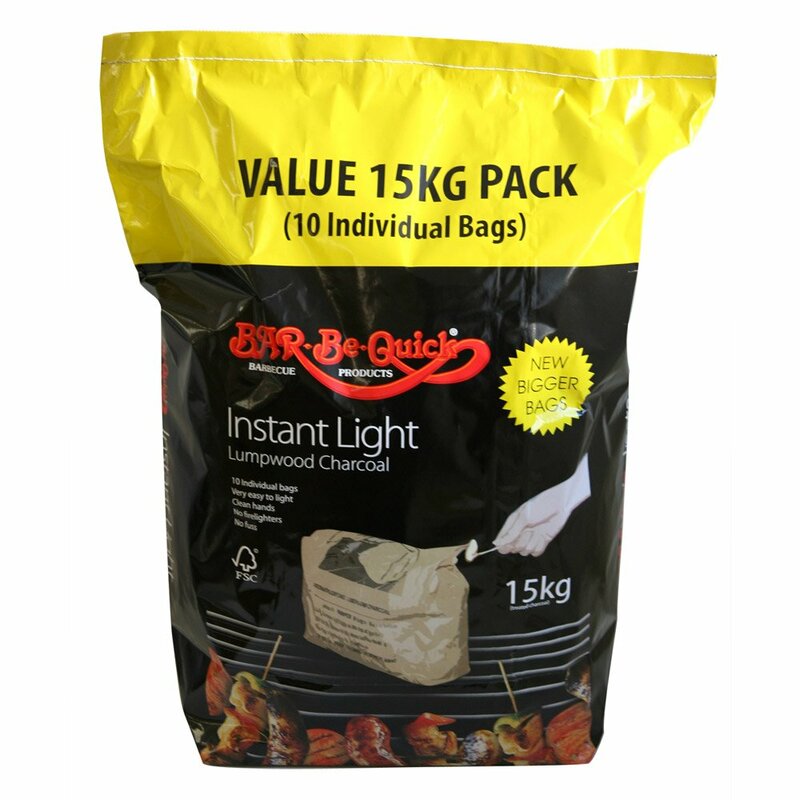 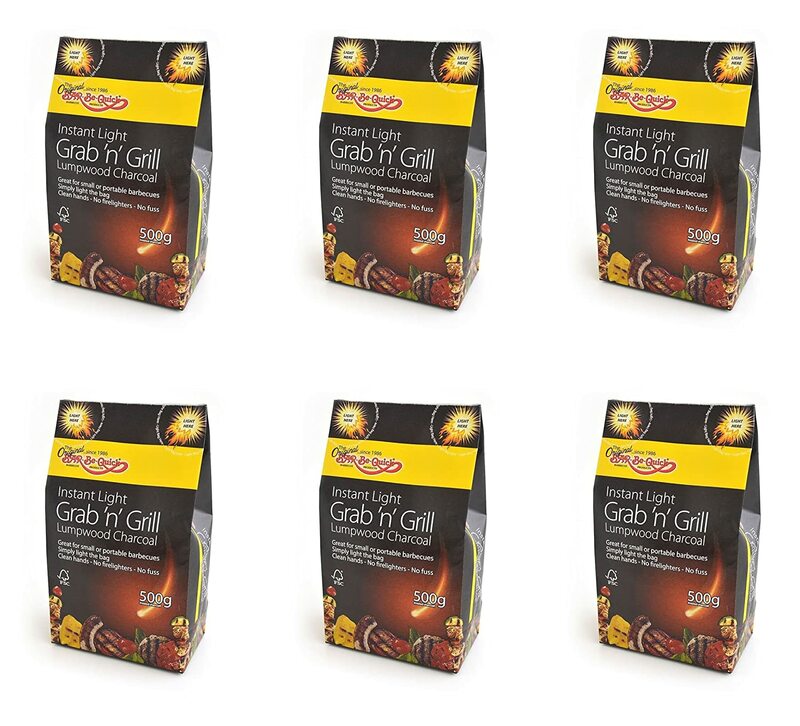 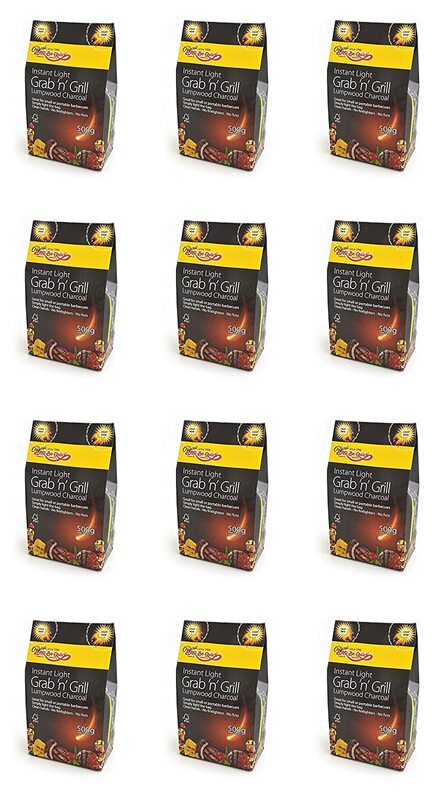 6 X Bar-Be-Quick Instant Light Grab &amp; Grill Bags- Lumpwood Charcoal- 500g each bag. 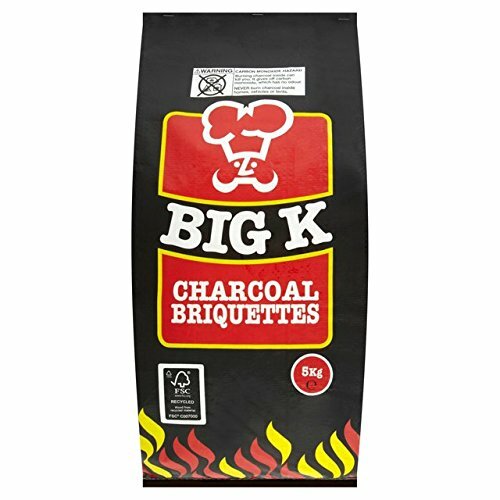 Perfect for Picnic BBQs, Kettle BBQs, Firepits and much more! 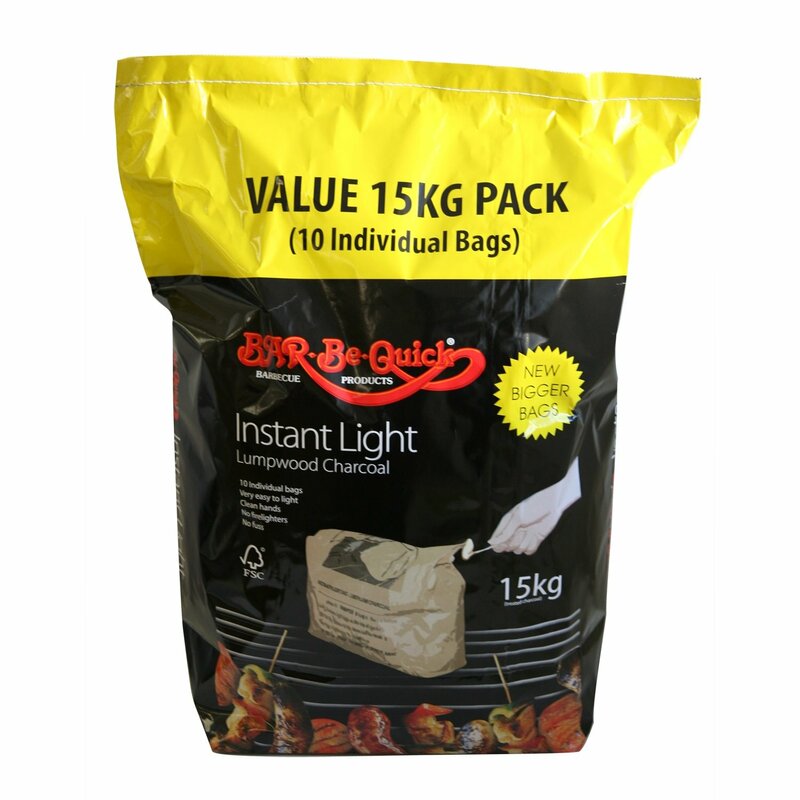 Simply light, and cook!